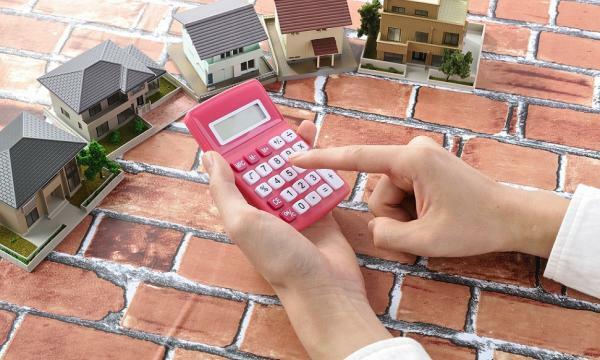 Will Singapore properties stay overpriced in 2016? They’re not as overvalued as in China, Hong Kong. Singapore is looking at a year of more lows in property prices, according to a report by BMI. BMI noted that the local real estate market is not as overvalued as in New Zealand, Australia, China, and Hong Kong. The overall price-to-income ratio in Singapore stands at 5x, reflecting the affordability of local properties compared to the majority of city-state’s peer markets across Asia. Residential property prices have also been tumbling since 3Q13, falling 8.4% from their peak. However, weak rental yields—which stay under downwards pressure owing to the government’s sustained tightening of skilled foreign worker inflows—are underpinning expectations for further losses in the local residential property. Moreover, a sizeable new supply is poised to flood the market this year, and BMI believes that investor interest will grow increasingly tepid amid the low yield environment. 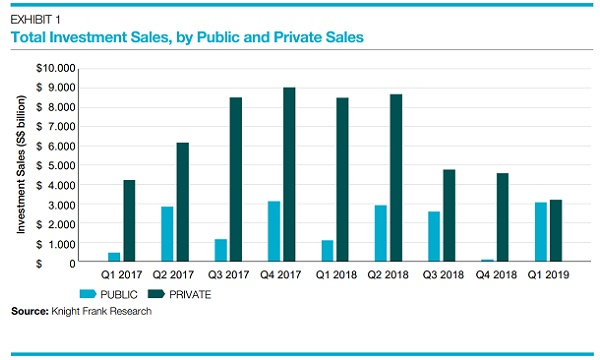 Finally, relatively strict macroprudential measures stay in place as regulators continue to seek greater affordability of resale HDBs and private properties while also preventing the accumulation of high levels of household debt. There may be some small adjustment possible given that Singapore’s challenging macroeconomic outlook would not be suitable for a transitory recovery in prices but the broader stamp duty and loan-to-valuation framework will likely stay.